In choosing this photograph I saw it as my way of paying tribute to the poet Michael Hartnett. I’m from Newcastle West and a fan of his poetry and also I worked in North Quay for many years and the river holds many memories for me. 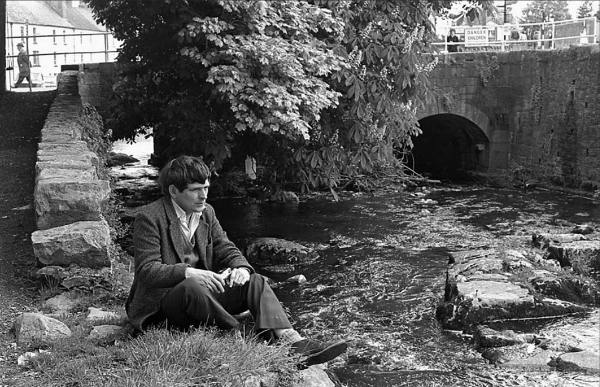 I decided to photograph the river as it is now to show contrast to when the poet Michael Hartnett was photographed by the Limerick Leader as he sat contemplating on the bank of the river in May 1975. This picture gives a good since of how things have changed over the years. Putting a verse of The Maiden Street Ballad on the water and placing the poet on the bank watching it float by.